This is an enjoyable article and I highly recommend it. 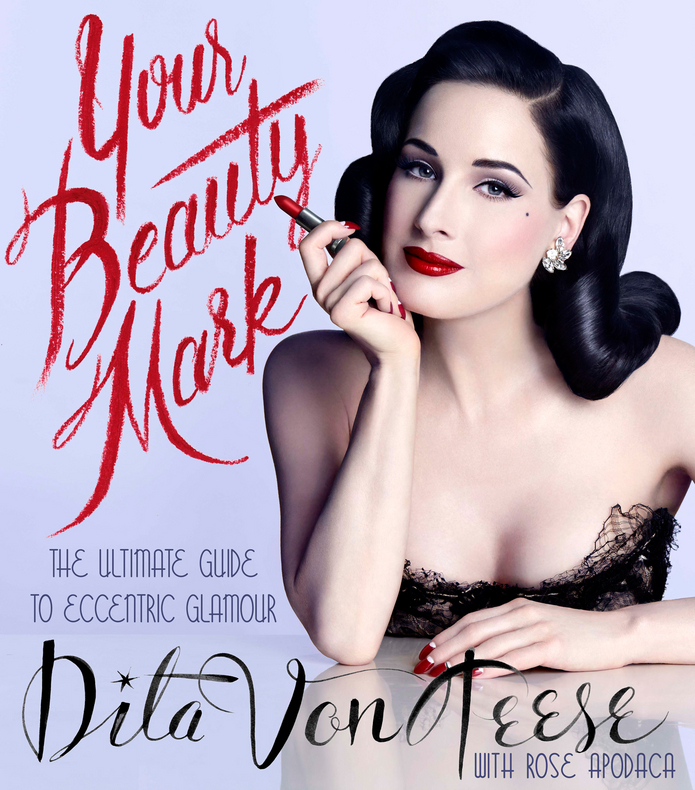 I think this would be a good book to consult for those tough beauty questions we don’t talk about. Plus, there is a lipstick brand that never comes off until you literally take it off – check it out ladies.